Urban landscapes should be composed at each scale. 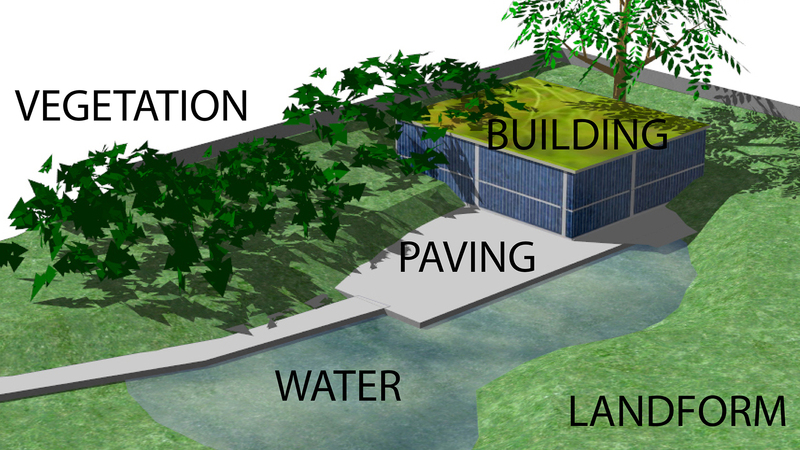 At the large scale, there should be citywide policies for landform, vegetation, water, buildings and pavements. Because capital cities, like London, tend to be large they have a particular need for landscape architecture and planning at the large scale.